Phil Garner was born in San Pedro, California and has lived in southern California for most of his life. 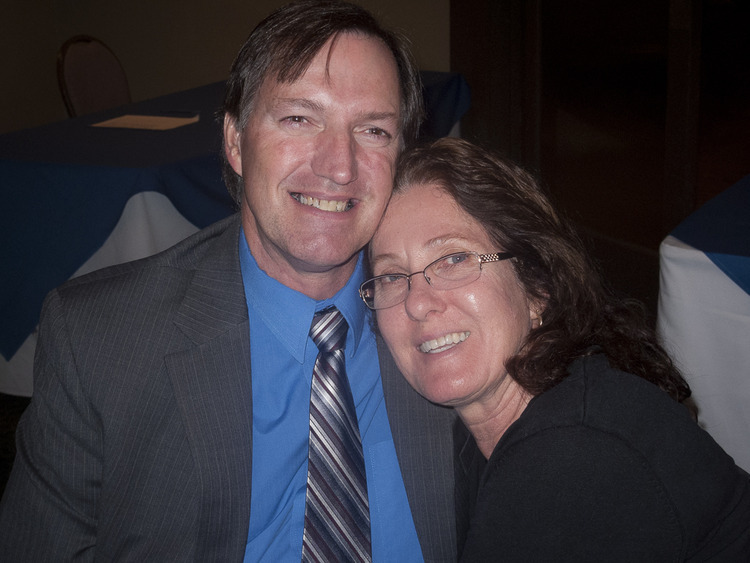 He has been diving the Palos Verdes peninsula for more than twenty years. Phil and his fiancee Merry Passage try to dive the peninsula every weekend. When he is not diving he is usually editing his underwater photos or reading about local diving. 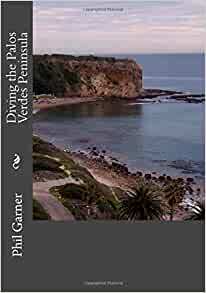 Start reading Diving the Palos Verdes Peninsula on your Kindle in under a minute. I dove Palos Verdes a lot in the 70's. This book brought back many fond memories. Still I learned a lot more then I knew before and opened up more dive sites to me. Loved the photos and information about new dive sites to me. 5.0 out of 5 starsIf you dive SoCal, this is a book you need!! I've been a fan of Phil's photos since I first started diving and discovered his work on local scuba boards. His ability to find and beautifully photograph the tiniest of creatures has simply amazed me. In all of the photos I've seen, one thing is crystal clear, however, and that's Phil's passion (and Merry's!) for diving the SoCal coast. So what about the book? A lovely compilation of 20+ years of diving an area, knowing it intimately and wanting to share that knowledge with fellow divers. Simply designed, easy to read, well organized by grouping dive sites, full of amazing photos and short commentary - all of which can benefit anyone wanting to explore the Peninsula. My only complaint? It's about the most comprehensive book on the area and, as far as I know, about the only one in recent history! SoCal divers would do well by having companions like this for all the amazing dive sites in the region. We need Volumes 2, 3, 4.... Time to get busy, Phil! 5.0 out of 5 starsBest dive guide to the area in existence, with great photos! My husband is an aspiring underwater photographer who dives in Southern California and the Sea of Cortez. We bought Mr. Garner's book and found it to be very well done. Mr. Garner's underwater photography skills are exceptional. The photographs in the book are amazing. It is worth noting that all Amazon reviews do not always relate to the quality of the books which are reviewed. There are some who utilize the review system in an effort to forward personal agendas against people he/she does not like. The one star review provided by Mr. James is one of those. If you are looking for a great book about Southern California diving and enjoy wonderful underwater photographs, you'll enjoy Mr. Garner's book. Kudos to Phil Garner. This is an excellent, required book for any serious scuba diver in SoCal, particularly as Phil offers wise, helpful, and very accurate advice about numerous dives sites off Palos Verdes, ranging from the popular to the remote. Others can vicariously experience and appreciate the unique marine life, which abounds off the California coast, as illustrated beautifully by Phil's photographic skills. BIG THUMBS UP!!! 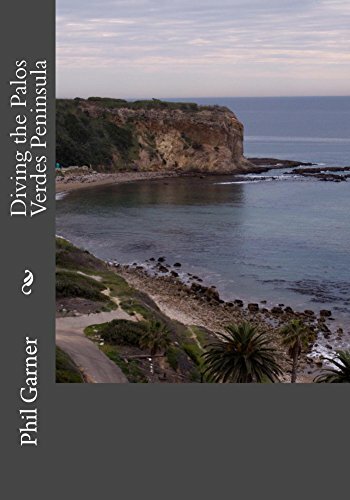 This is truly a must-have book for any diver diving around Palos Verdes. It gives you all the ins and outs of each dive location, and if you have a boat, exact GPS coordinates for locations. The photos are amazing. The author tells you what you can expect to see, where to look, how to enter (for shore dives), depths. I recommend this book to everyone that dives So Cal!! Mr Garner provides a lot of valuable information and is extremely accurate with his descriptions. The photos provided are vivid and true to life. This is a GREAT book!! Its not even worth your time to get this book. You can get more accurate information from California Diving News website. I have read the book and alot of the information is not correct. No disrespect to Mr Phil Garner but much of his information was inaccurate. Even my dive buddies thought the same. I only write review when the public clearly needs to be notified and coming from me as an Instructor who had dived all these spots, do not buy this book because of the inaccurate information.